Pearl River Cemetery sits in the heart of the hamlet. New City, NY (May 18, 2017) – Rockland County Legislators voted 15-0 Tuesday to back a resolution that will allow a change in the ownership of the historic Pearl River Cemetery, which dates to at least the early 1800s. The nearly 200-year-old cemetery, on a 2.12-acre plot between South John Street and Franklin Avenue in the heart of the hamlet, is presently operated by a volunteer group known as both the Restoration Committee for Pearl River Cemetery and the Pearl River Cemetery Association. The volunteers maintain the property in meticulous fashion and in accordance with established rules, regulations and by-laws. Volunteers maintain Historic Pearl River Cemetery and have led the charge to form a corporation and officially take over ownership to ensure the graveyard’s future. 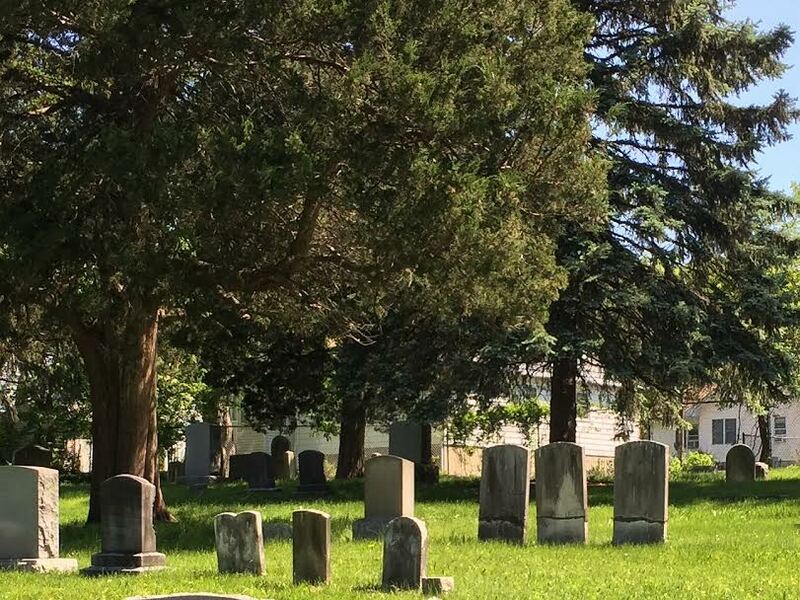 Under state law, the cemetery title is vested in the Town of Orangetown, which has the authority to transfer its right, title and interest to a cemetery corporation that is authorized to hold and maintain the property for cemetery purposes. The cemetery was abandoned by its original owners. The Town of Orangetown in January adopted Resolution No. 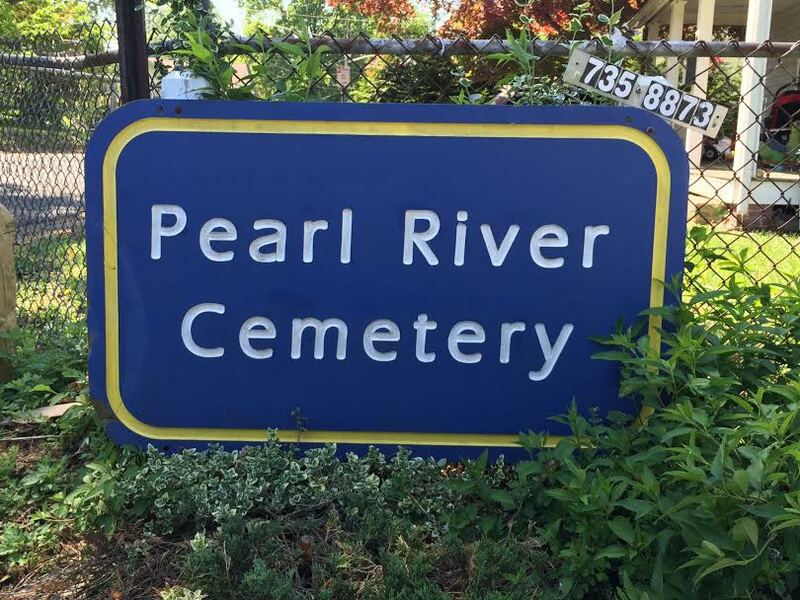 51 of 2017 to allow it to essentially turn over ownership to the Pearl River Cemetery Corp.
State law further requires the Rockland County Legislature to approve such an action, and only after significant public notice. Such notice was made via publication in local newspapers, as well as on meeting agendas. Rudy Hansen, the general manager of the cemetery, whose parents are buried in the historic graveyard, thanked the officials who supported the change in ownership.